Lock in a great price for Clones 'Greenjoy - B&B – rated 9.7 by recent guests! beautiful location looking on to a golf course and it is nicely furnished and comfortable . the owner has a nice personality too and is very helpful. the breakfast was fabolous with a great variety of food. Whats not to like about this B and B? a beautiful location close to Clones town overlooking a golf course, friendly hosts that far exceed expectations to assist and welcome guests, a comfy and spacious room with a bigger bathroom than I have at home! and selection of breakfasts with high quality produce. 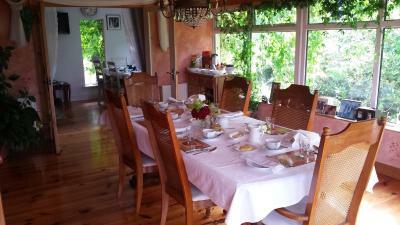 Norden was a super host, breakfast was the best I've had in Ireland, beautiful location extremely well kept. The greenjoy is situated in a very scenic rural location . The room and bathroom were spacious and very clean and also decorative. Charming staff and a beautiful breakfast which can be gluten free on request. Friendly homely feel, set in nice surrounds. Good home cooked to our order breakfast . Property listed a washing machine... when I enquired the hostess said she would wash my jeans for me. A lovely touch, very much unexpected. Very clean and well presented ensuite room.. plenty of local knowledge. Enjoyed our chat at breakfast and got to know each other a little more. The hosts were very welcoming and the room was fabulous, it exceeded all my expectations. The breakfast was one of the best I have ever had in both hotels and B&B's. I would have no problem with highly recommending this place to anyone. And if we are back up that area for darts again we will definitely book again. Perfect residence. Extremely friendly and welcoming hosts. Location in the countryside is fantastic. 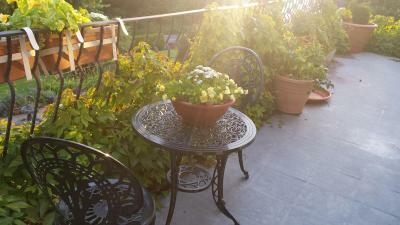 Direct access to the garden / veranda from the bedrooms with lovely views. Superb breakfast. Would definitely stay again. Very friendly and helpful lady Lovely room with very comfortable bed and great facilities. With room being downstairs away from the owners main living quarters it felt very private and quiet. Great breakfast in the morning and host couldn’t have done enough for us. 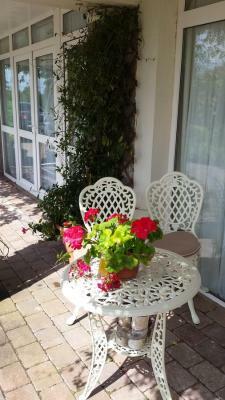 Located in Lisnalee, Clones 'Greenjoy - B&B provides accommodations with a garden. Free WiFi is available. Fitted with a patio, the units feature a TV and a private bathroom with free toiletries. Breakfast is available every morning, and includes continental, Full English/Irish and gluten-free options. Enniskillen is 26 miles from the bed and breakfast, while Cavan is 13 miles from the property. 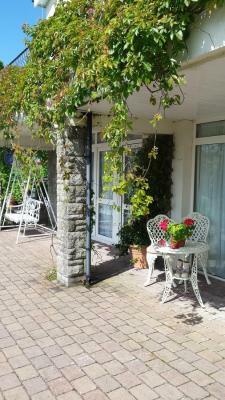 This property also has one of the top-rated locations in Lisnalee! Guests are happier about it compared to other properties in the area. This property is also rated for the best value in Lisnalee! Guests are getting more for their money when compared to other properties in this city. When would you like to stay at Clones 'Greenjoy - B&B? This twin room has a dining area, tile/marble floor and tumble dryer. This double room features a view, patio and dining area. House Rules Clones 'Greenjoy - B&B takes special requests – add in the next step! Couldn't fault this bed and breakfast.